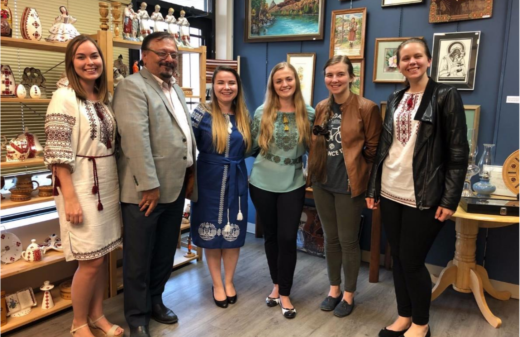 On September 22, members of the Ukrainian Canadian Students’ Union attended a gala reception honouring Ukraine’s Invictus team, hosted by the Ukrainian Canadian Congress. 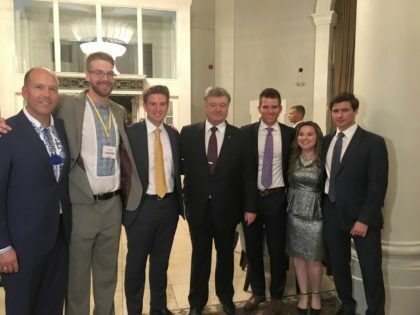 President Stephanie Nedoshytko, VP Central Mattay Dubczak, VP East Boyan Woychyshyn, and Alumni Director Roman Grod, had the opportunity to speak with Petro Poroshenko, President of Ukraine. The Executive team also spoke with the Right Honourable Justin Trudeau, His Excellency Roman Waschuk, The Honourable Harjit S. Sajjan, Minister of National Defence, and the Honourable Seamus O’Regan, Minister of Veterans Affairs and Associate Minister of National Defence, and Paaul Grod, President of the Ukrainian Canadian Congress. 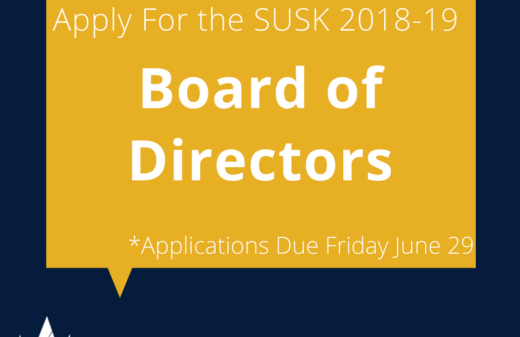 Left to Right: UCC President Paul Grod, SUSK National Coordinator Connor Moen, Members, Mattay Dubczak (VP Central), Roman Grod (Alumni Drector), Stephanie Nedoshytko (President), Boyan Woychyshyn (VP East). 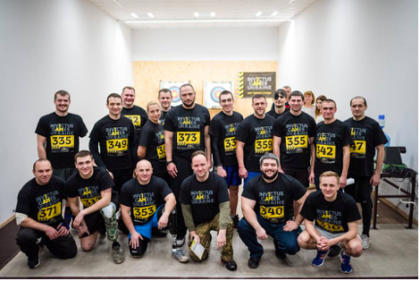 This event marked Ukraine’s first time participating in the Invictus Games, a Paralympic-style and multisport event. The delegation included 28 former soliders and injured veterans, who participated in various sports which included athletics, power-lifting, swimming, archery, cycling and indoor rowing. 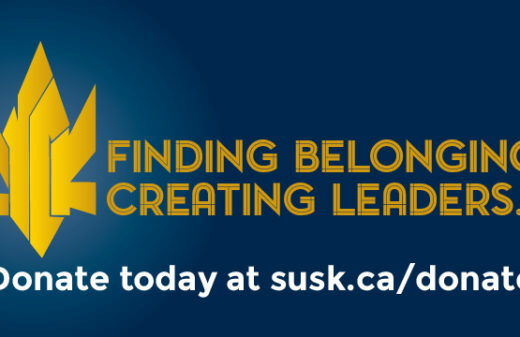 Proceeds from the gala will be directed through the UCC Ukraine Wounded Warriors Fund for the assistance of wounded soldiers in Ukraine, through the Canada-Ukraine Foundation (CUF).